Ahh, dessert. Dessert is the ultimate treat and it’s always something that we love to enjoy at the end of a meal. However, when you switch to a healthier lifestyle the idea of enjoying a bowl of ice cream or a slice of cake seems like a world away. But don’t fret, because today we have a few healthier dessert options which you absolutely HAVE to try this week. Sometimes the most simple treat is the best. 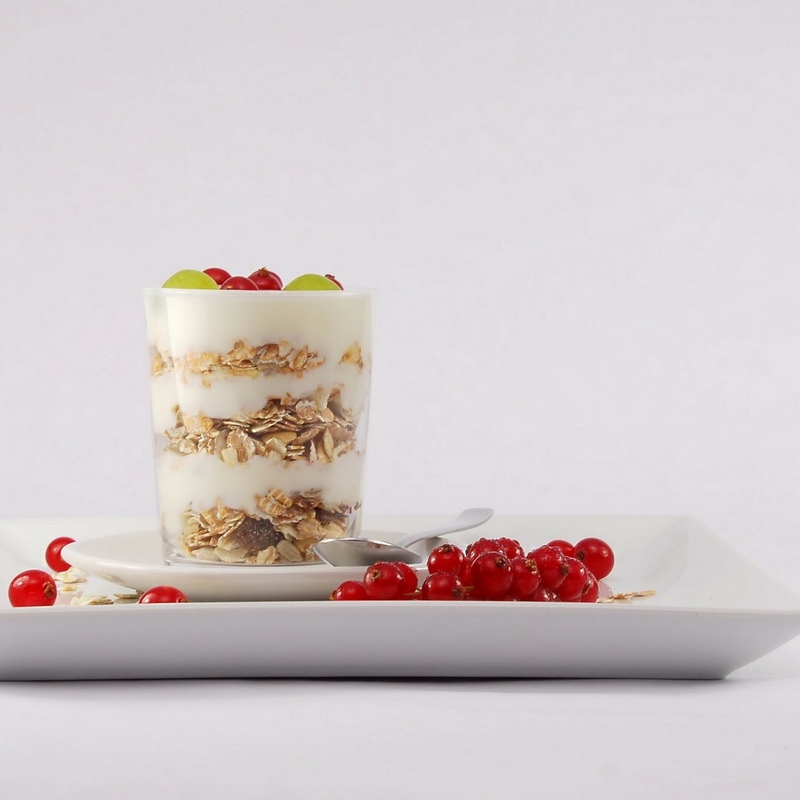 Yogurt and fruit is a classic combination and is one which can be amazing at any time of the day. As a dessert, you can make your own yogurt with Yogurt Nerd and then top it with your favorite fruits and granola for a bit of crunch. It’s summer now, and there is nothing better than having a refreshing bowl of ice cream on a hot day. 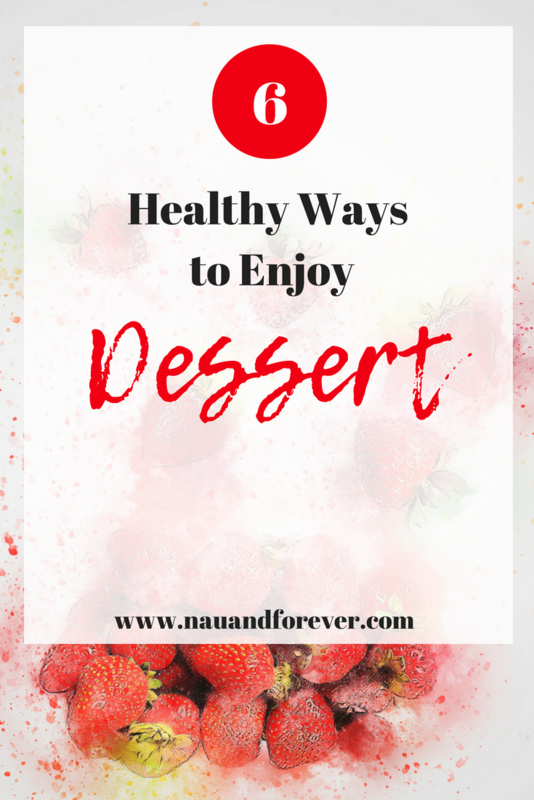 If you are trying to be healthy and you don’t want to eat ice cream, there is a great alternative which is super healthy and incredibly indulgent too. Nice cream can be made by combining 3 frozen bananas in a blender with a splash of your favorite nut milk, alongside your flavoring. It could be peanut butter, Nutella, caramel or even berries. You’ll end up with a smooth, refreshing and creamy ice cream which is totally vegan and much healthier! If you want a comforting winter dessert on a cold night in, you can create a spin on the classic apple crumble by baking an apple, making a crumble topping and sprinkling it over the top. You can then top with some cream and you have a yummy low carb dessert to enjoy. Avocados are like the holy grail for healthy food lovers, and you can use them in so many different ways to create some awesome dishes. For the most creamy and wonderful brownies you ever tasted, combine a couple of avocados with flour, sugar, cocoa powder and vegan chocolate before baking in the oven for fudgy, creamy and wonderful brownies. Sometimes on a hot day up want something which feels like a treat but is also incredibly refreshing. Watermelon is a fruit which is full of water and can be a great snack for a hot summer’s day. You can create a slice of watermelon into a pizza by topping it with other fruits and even a little drizzle of homemade Nutella. This can make a great side dish for a barbecue and will look stunning on a platter. Chia seeds are tiny little seeds which pack a huge punch of protein and fiber to your day. They are an amazing superfood and when soaked, they expand to create a jelly-like consistency. 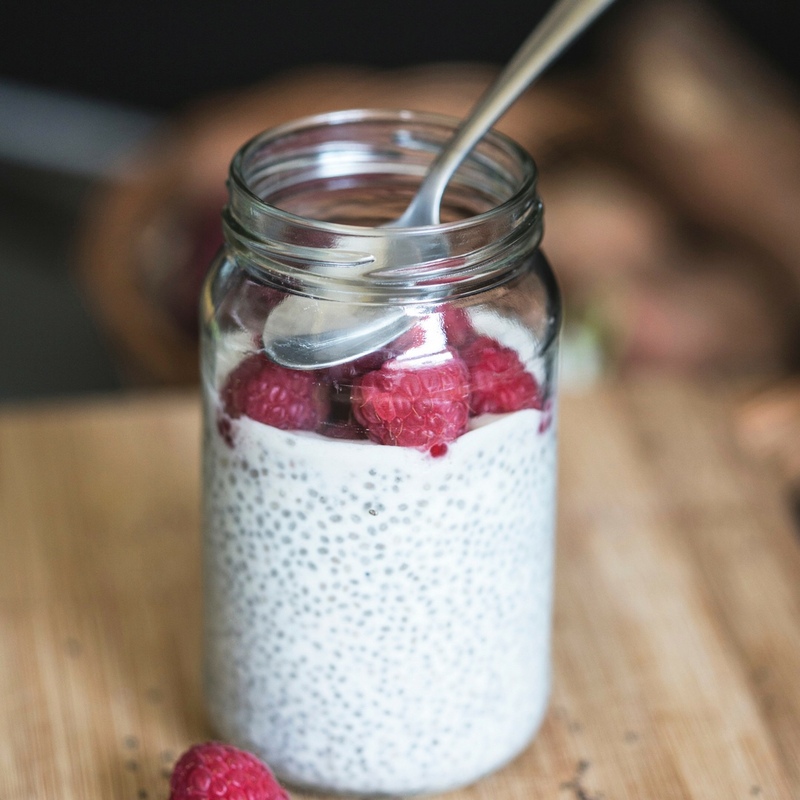 You can make the most of this by creating a chia seed pudding overnight to enjoy the next day. You’ll need a few tablespoons of chia seeds, a cup of nut milk, cocoa powder, peanut butter, banana slices and blueberries. Mix it all together in a jar, seal and leave until the next day. You will end up with a creamy, yummy chocolate pudding with fruity flavors mixed in. What are your favorite healthy desserts? Healthier dessert options are possible and they can be delicious too. Be sure to sign up for our newsletter to get healthy tips and tricks and access to my free printables library! Does Your Morning Coffee Affect Your Confidence? I’m a fan of EVERYTHING on this list except for watermelon and avocado. I really try to enjoy these things but I can’t get past the taste!! I wonder if you taste it in the avocado brownies? I seem to always be able to detect it…LOL. Anyways I really enjoyed this post. The chia pudding and fruit + yogurt combo are eaten on a daily basis in my house. These are all body loving foods! Great list, thanks for sharing!